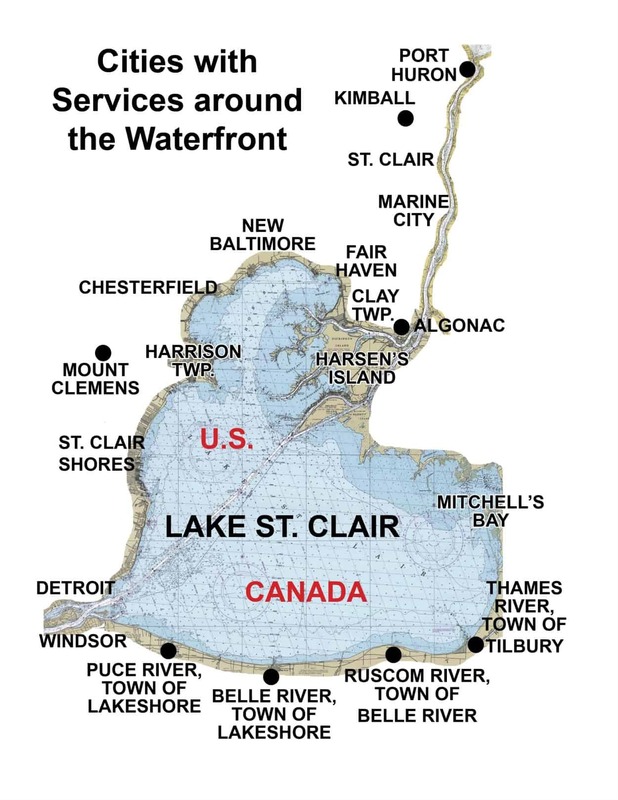 Boating & Marine Service Directory for Lake St. Clair Area, Docks, Hoist Motor, Electric at Dock, Dredging, Seawalls, Boat Lifts Lake St. Clair, Services Chesterfield Twp. Marine One Construction is fully equipped to build and repair your seawalls, boat hoists, and docks. Marine One Construction's equipment can take care of dredging, piling, bridges, and marine salvage on Lake St. Clair in Macomb County. Contact Marine One Construction – Chesterfield Twp.